Erowid once said: “Determining the right dose can mean the difference between a good and a bad experience. A low dose can lead to irritation and can be unpleasant. Too high a dose can be frightening and potentially dangerous. 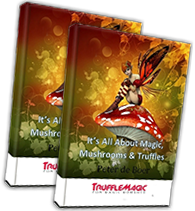 Everyone reacts in different ways to different substances and dosages: finding the right quantity of magic truffles or magic mushrooms that works best for you, is the trick. In addition, some people get more kick from a higher dose than others. There is nothing wrong with that as long as the dose was responsibly determined. Lower dosages are obviously cheaper, safer and provide less risk of an overwhelming experience. A lower dose is always more suitable if you want to trip in public or if you still want to be able to communicate properly with others in whatever way. Higher dosages are generally more intense and there is less risk of an under-reaction or no reaction at all. Many people prefer a higher dose because they want to reach the ‘discovery level’. This should be done in a safe setting, where you can sit down immediately or even lie down if necessary. 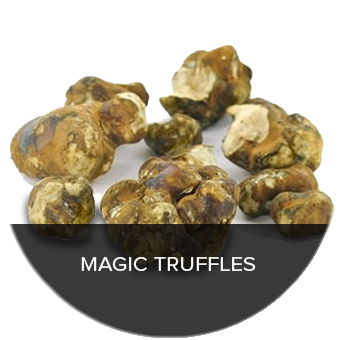 When choosing the dose of magic truffles, you must decide where you want to go during the trip, what ‘state or mind’ you would like to reach and what experience you are looking for. Body weight, gender, medication you take, as well as your general health can all influence the effects, just as what, when and how you had to eat that day. Firstly I recommend a milder form of truffles. 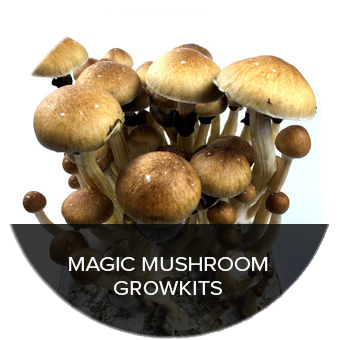 When you start using truffles for the first time, for instance Psilocybin Mexicana is a perfect type. I also recommend not to take the whole 15 gram package, but rather to start by taking 10 grams. When you start using Psilocybin Hollandia it would be wise to take half a portion and to see how you like it. You’d better have a less intense trip than one that is far too intense. 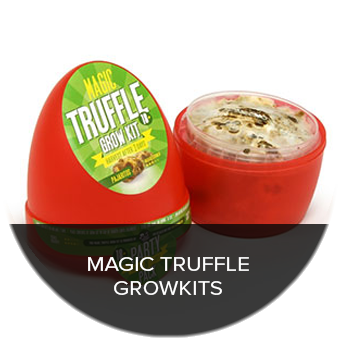 When taking magic truffles or other psychedelics, many psychonauts refer to their “level 4 trip”. You are likely not to have any idea what they are talking about, and actually these trip levels are only a way to describe to others what type of psychedelic experience you’ve had. I cannot explain to you how much you should take to reach a certain level, because that is quite different for each person. The results vary, because there are so many ways in which people observe their experience. And there is no perfect way of generalising such an experience in “levels”. You can feel very relaxed and almost “stoned”. Colours and noises can differ, more spacious and clearer. You will be more socially active, and maybe even a bit philosophic. Everything looks clear and it may seem as if objects are moving somewhat. If you focus on the objects, it could look as if they are made of smooth synthetics. When you close your eyes, you can see a number of patterns. Your short-term memory modifies, as a result of which you quickly exchange ideas. Your natural way of thinking is skipped, due to which you become more creative and come up with new ideas. Stronger visuals, kaleidoscopic effects, and undulating, warping faces all around you. Mild hallucinations such as running water and trees. Hallucinations with your eyes closed are more obvious and attractive (probably 3D). Some disorientation may occur with regard to what you feel, see and hear. Losing track of time concerning how long you have been tripping. Intense hallucinations, things around you change their shape. You may sense that objects or hallucinations are talking to you. You can have multiple contradictory emotions at the same time. Time and reality seem useless. Mild synaesthesia and possible out-of-body experience. Visually everything is different. Reality and ego have dissolved. You are not sure about what you see and hear, because everything seems to function as one. Time and reality have vanished. You feel as if you merged with the universe and/or objects around you. There is no way of observing. There is no right or wrong and there is no reality. You feel as if you are mixed with space and eternity. Some call this Satori, which means awakening or enlightenment.